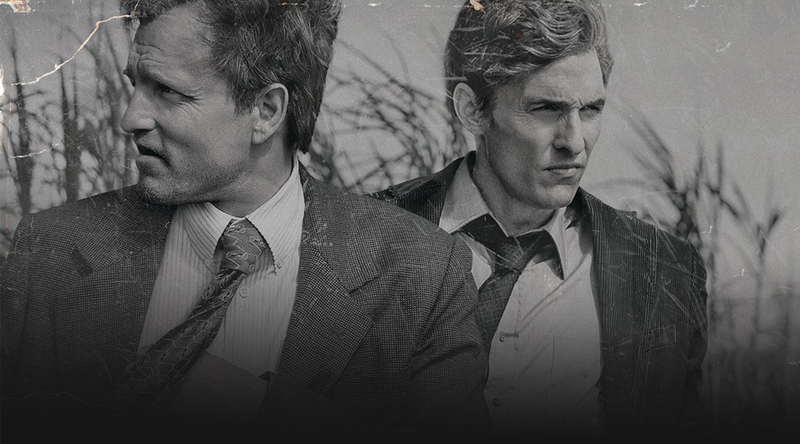 I joined Rob and Bill for a spirited discussion on the subject of our favorite show, True Detective. We have a whole slew of hopes and fears for season 2. Can Nic Pizzolatto strike like lightning a second time around? Can anything make Colin Ferrel tolerable? We’re not sure, but we hope so.